What does a good decision look like? History is littered with infamous bad decisions. The Donner party took a shortcut. The Titanic launched without enough lifeboats. Engineers chose to fill the Hindenburg with flammable hydrogen gas. Each bad decision seemed like a good idea at the time. Hindsight is 20/20, but how can you tell the difference between a good and bad decision before it becomes history? We often learn more from bad decisions than we do from good decisions, but learning from bad decisions is high risk, and the results can be catastrophic. Take the decision to jump off of a tall building with nothing but a beach towel as a parachute. The risk of an unsuccessful outcome is enormous, and failure leaves no room for a repeat attempt. We can learn from a bad decision, if we survive it. Can we learn to make good decisions in advance and glean the experience of bad decisions without incurring all the risk? Yes! According to the Aviation Safety Network, 2015 was the safest year in the history of air travel. (http://news.aviation-safety.net/2016/01/01/despite-high-profile-accidents-2015-was-the-safest-year-ever-according-to-asn-data/) We have come a long way since the 1970s when several thousand people were killed each year in air travel. 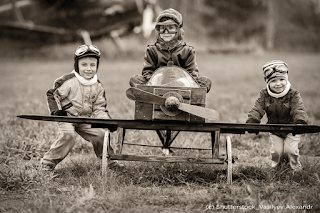 Multiple factors have contributed to the improvement in air safety—better maintenance, better airplanes, better pilots—but perhaps the most significant improvements were made in aviation training. 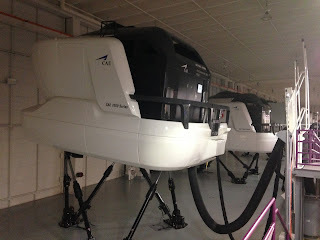 Air travel is safer because of better training, and training is better primarily because of improved simulation tools and techniques. 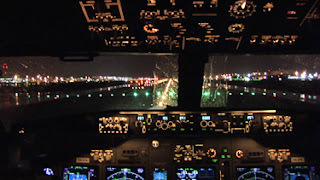 If you want to make better decisions, train like pilots do. 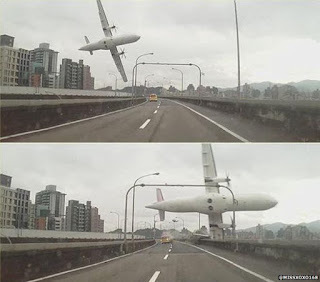 Aviation is not inherently dangerous, but it can be unforgiving of error and the results of error can be catastrophic. Yet, successful aviators cannot gain the skills necessary to succeed without trial and error. 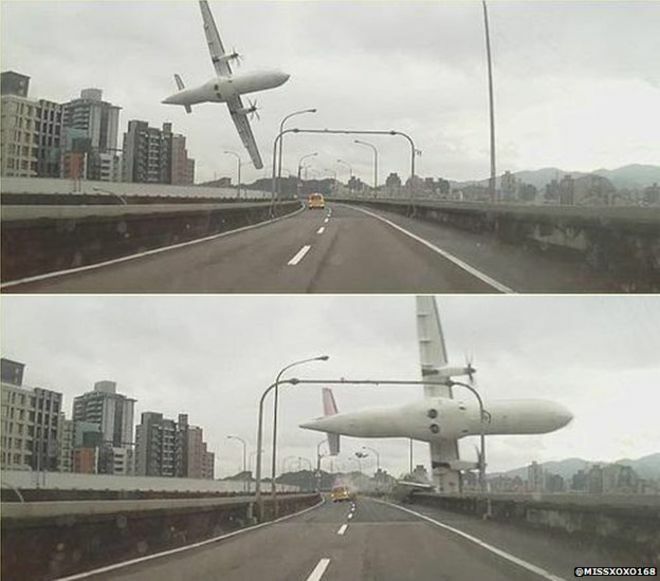 To develop good airmanship, pilots must exercise bad airmanship and live to tell about it. Pilots become better by surviving their mistakes. It is an effective way of learning, but risky, inefficient, and costly. To solve this problem, Edwin Link, a barnstorming pilot of the 1920s, invented and patented the first flight simulator—The Pilot Maker—in 1929. Flight schools weren’t interested at first and his invention ended up as a carnival ride, but when WWII began the military employed his simulators to increase the survival rate of their student pilots. (http://www.nationalaviation.org/link-edwin/) Simulation has been a hallmark of aviation ever since. Can we apply these same training techniques used to make pilots safer in other areas such as business, sports, or families? Yes. Successful leaders in any field can teach the principles of good decision making using three basic simulation tools: 1)Historical simulation 2)Role playing 3)Risk-free or reduced-risk execution. Aviators love to sit around and tell harrowing stories of survival. It may seem like a simple ego-building exercise in braggadocio, but in fact the stories serve a very important purpose. They convey hard-earned knowledge to other aviators and allow them to learn from someone else’s experience. This experiential storytelling is a type of historical simulation. Listeners can put themselves into the story and learn the same lesson without the dangers or the risks. Historical simulation can take on other forms such as Monday-morning quarterbacking, case studies, and accident investigations. Decisions can be reviewed, analyzed, and learned from without the risk of personal failure. Furthermore, information conveyed in the form of a story is more likely to be remembered. With additional resources, successful, and unsuccessful, events can be converted into full-blown simulation to convey historical knowledge effectively. Do you take time to mentor the up-and-coming leaders of your organization by sharing your personal experiences of success and failure? Do you encourage your leaders to learn from the mistakes of others through open communication? Do you review performance and debrief good and bad decisions so that everyone can learn? Historical simulation can be a powerful tool for improving decision-making. The use of role-playing can take on several forms from simple one-on-one training, group discussions, or even expanded scenario-based training simulations. This allows all the participants to put themselves into character and experience the teaching moment without the actual risk of failure (other than perhaps embarrassment with peers for poor performance). It allows participants to experience a problem from a specific point of view and develop an understanding of the problem and solution from a variety of viewpoints, thus increasing, and perhaps more importantly, personalizing their experience and knowledge. 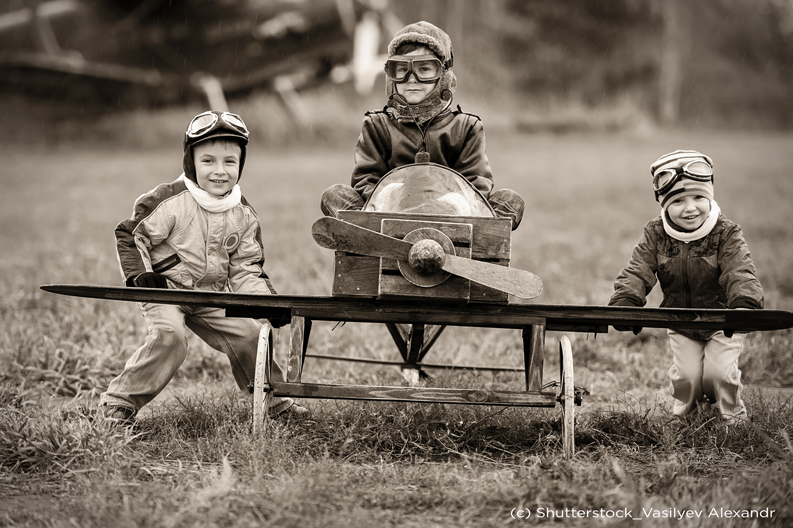 Do you use role-playing exercises to train and teach your team? Can you think of an experience (personal or historical) that would make an effective scenario for everyone to learn from in a role-playing exercise? Effective role-playing can allow us to learn the lessons of a failure, or success, without risk. In spite of our best efforts to prepare someone to make decisions, we cannot eliminate all the risk in the learning process. However simulation can provide learning options that are free from the risk of bodily harm. Edwin Link’s Pilot Maker did just that. A potential pilot could practice decision-making, execution of procedure, and manipulation of controls without risking life and limb. 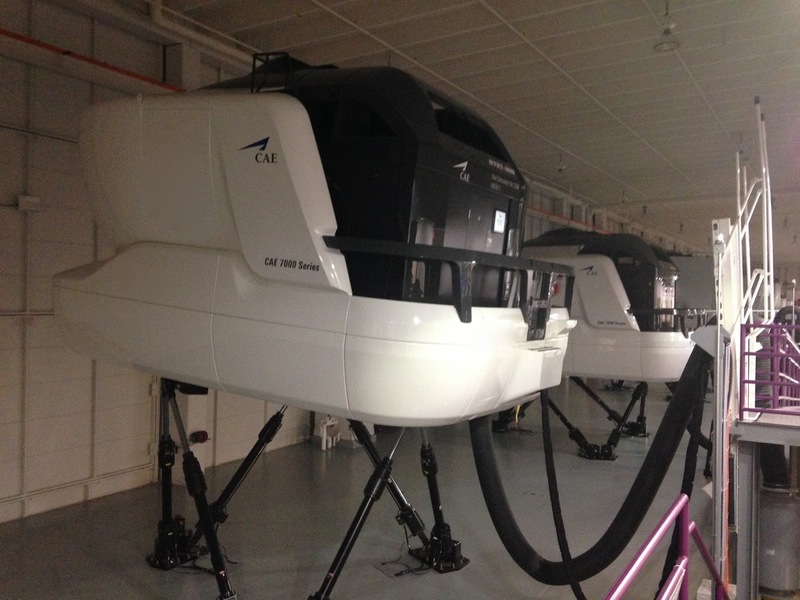 Modern-day simulation elevates the experience to such an advanced level that landings performed in the modern simulator are recognized by the FAA to validate landing currency. A pilot can perform a variety of emergency procedures in the simulator, and the only risk incurred is that of failure to advance in training. Advanced simulation can provide a risk-free learning experience. If simulation is not available or impractical, provide side-by-side mentoring to reduce the risk in learning. Aircraft with dual controls provide student pilots the opportunity to fly the airplane with an experienced instructor ready to take control when the risk becomes too great. The instructor can also demonstrate each maneuver, and save them both from harm. The learning process involves numerous transfers of aircraft control as the student pilot struggles to manipulate the aircraft. Flying with an instructor provides a reduced-risk option for learning to fly. What risk-free or reduced-risk training opportunities do you provide for your team? Is simulation available for training dangerous or difficult tasks risk-free? Can you reduce the risk of the learning process with side-by-side mentoring? Simulation and mentoring make learning more effective while reducing the risks of the learning process. How do we learn to make good decisions? Can we capitalize on the historic lessons of bad decisions? Can we achieve the benefits of experience while avoiding the risks? We can do all these things, if we employ some of the tools that made 2015 the safest year in commercial aviation—1)Historical simulation 2)Role playing 3)Risk-free or reduced-risk execution.